In Brisbane in recent years, more and more clients have been asking for liquid facelifts as part of their cosmetic medicine routine. So what are they? The cost is determined by the number of syringes that you use. For example, if you are using 3 separate syringes, it will cost you $1200 approx for the treatment. 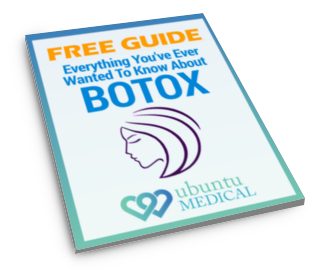 If Botox is used in conjunction with dermal fillers then this will increase the overall cost by $200. The good news is that Liquid Face Lifts are one of the more longer lasting cosmetic medicine interventions. On average the effects will last for up to 2 years depending on the products used. Want to know more? Why not call Ubuntu Medical on 38573777 for a confidential discussion with our practice nurse about the different options available to you.